Chiropodists, now often known as podiatrists, are experts in the treatment of foot problems. We offer a range of different foot care treatments at the clinic which can help keep your feet healthy and pain free. If you’re looking for a qualified Chiropodist in the Sheffield area, all of our therapists are very experienced and have had a minimum of three years training. They treat people of all ages from young children to the elderly and have experience of working in the NHS and private practice. No matter how big or small your problem might be our friendly practitioners will ensure you receive the highest standard of treatment. Our podiatrists are registered with the Health Professions Council and are members of the Society of Chiropodists and Podiatrists. Our feet often get neglected and if certain ailments are left untreated it can be uncomfortable or even lead to pain. Verrucas are very common and in some cases can cause considerable pain. They are a viral infection of the skin on the foot and can vary in shape and size. We offer cryotherapy at the clinic which is a method used to eradicate verrucas. Cryotherapy is a procedure that freezes the verruca causing the cells of the virus to be destroyed. Nail surgery is suitable for those suffering from painful ingrowing toenails. This procedure is a long term solution that stops the ingrowing toenail recurring. Nail surgery uses local anesthetic to numb the toe prior to surgery which makes it a painless procedure. Depending on the severity of the problem the nail will either be partially or fully removed. A chemical solution is then applied to the problem area allowing the nail to grow back correctly. After the nail surgery has been completed we provide you with all the information you will need with regards to the aftercare of your nail. A follow up appointment will be booked on the day of your surgery and is included in the price of the treatment. The purpose of the follow up appointment is for the podiatrist to check on the progress of the nail and apply a fresh dressing. Biomechanical assessments are suitable for people who regularly suffer from foot, knee, ankle or hip pain. The main aim of a biomechanical assessment is to determine what is causing your pain. This is achieved through a thorough assessment which focuses on how your body moves. In many cases foot orthotics are prescribed to give a long term solution for musculoskeletal problems caused by abnormalities in the foot. Foot orthotics are placed in the shoes or trainers and help create a normal walking function, with the long term aim of alleviating pain. If foot orthotics are not deemed suitable then our podiatrist will advise you on the next stages to be taken, which may include a referral to another therapist. 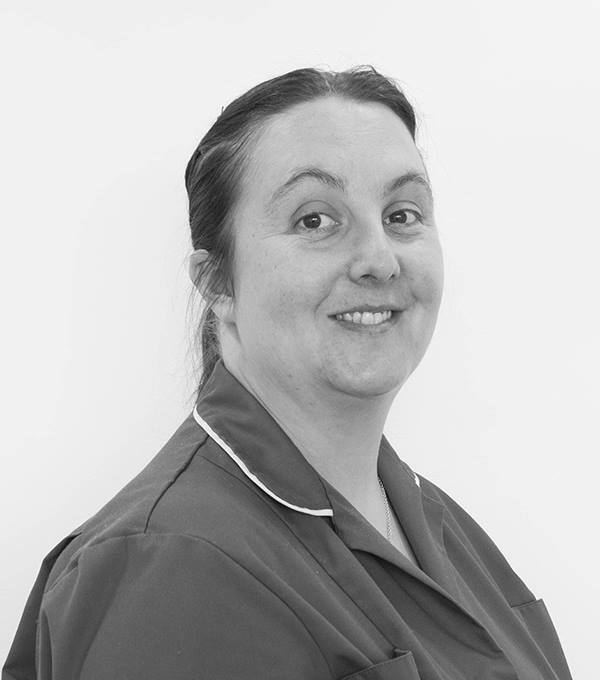 Michelle started at the clinic in 2009 after graduating from Huddersfield University with a BSc in Podiatry. Michelle performs all aspects of chiropody and has a special interest in Biomechanical assessments and orthotic prescription. 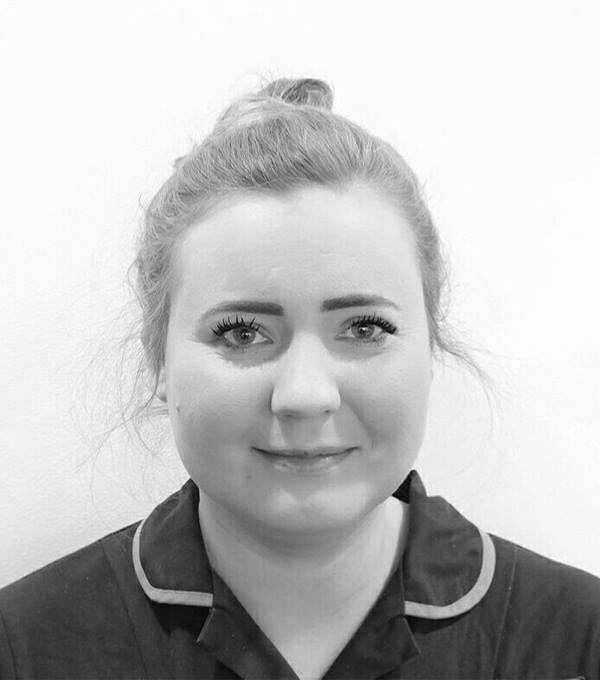 Steph currently splits her time between our clinic and working for the NHS at Rotherham hospital. Steph has a special interest in nail surgery which is a service she performs regularly at the clinic. With over 20 years experience Stephen has a wealth of knowledge. 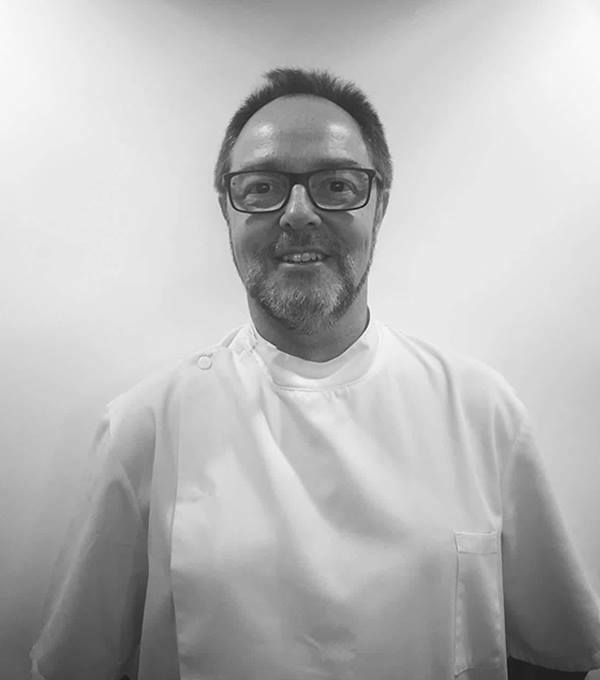 Working closely with our other podiatrists, Stephen provides a high standard of foot treatment and has a special interest in biomechanics. My problems with thickened toe nails and slight fungal infection have now been treated successfully by Michelle. I am highly delighted with the care and attention she gives along with sound professional advice about preventing further problems. My feet have never looked better or felt more comfortable. All new Chiropody patients have an initial consultation before any treatment begins. Our registered Chiropodists offer the best standard of foot care whilst keeping prices affordable.